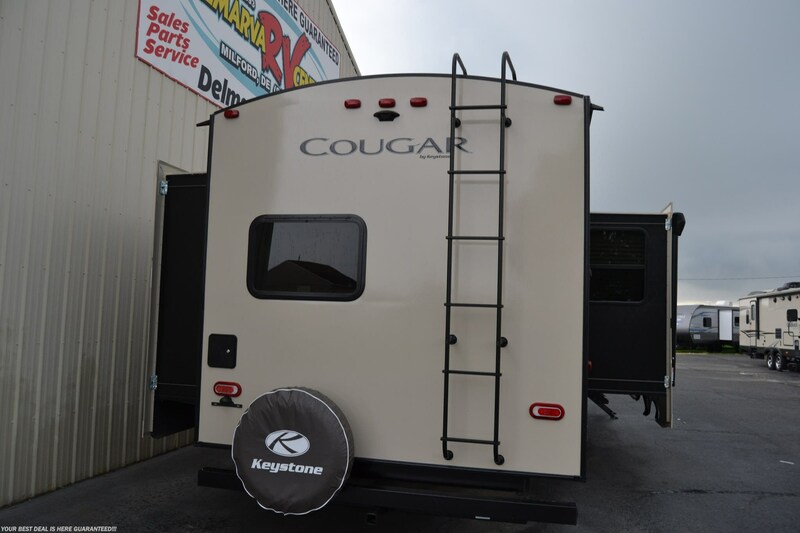 2019 Cougar by Keystone Model 34TSB Travel Trailer. WOW!! 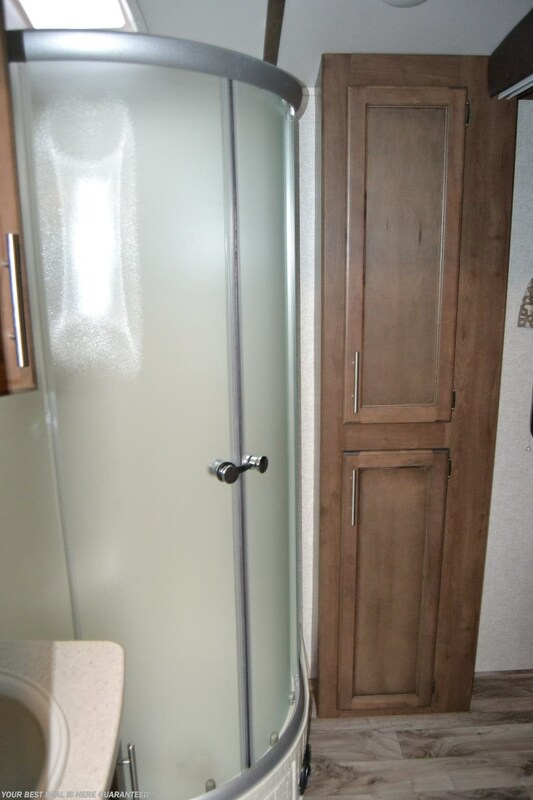 What an AWESOME LUXURIOUS FAMILY FRIENDLY trailer this one is folks!! 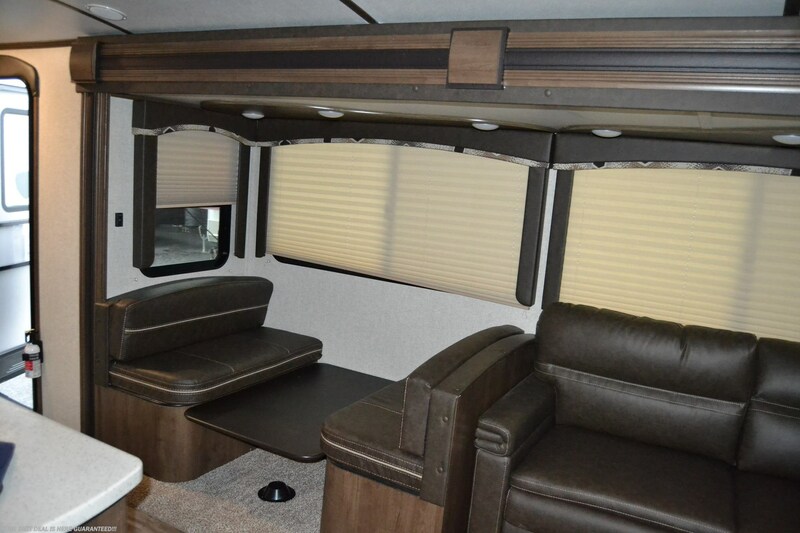 It sleeps up to 11, has three slides, and is absolutely LOADED UP with high end features and options!! 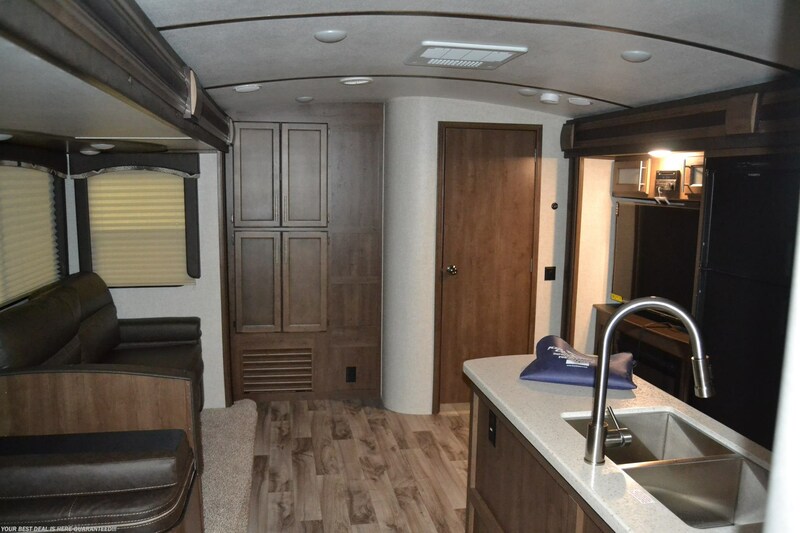 In the front of the unit you will find a private master bedroom with a walk around KING bed. 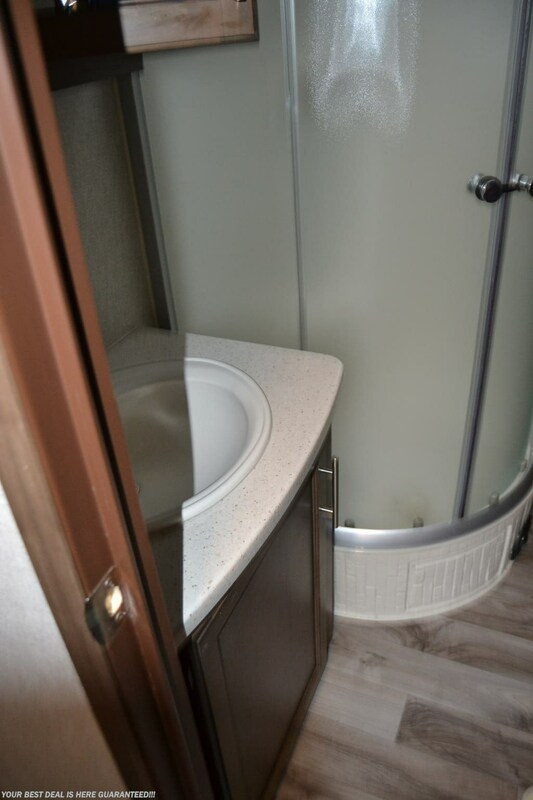 Next you will discover a spacious walk through bathroom with a corner shower. 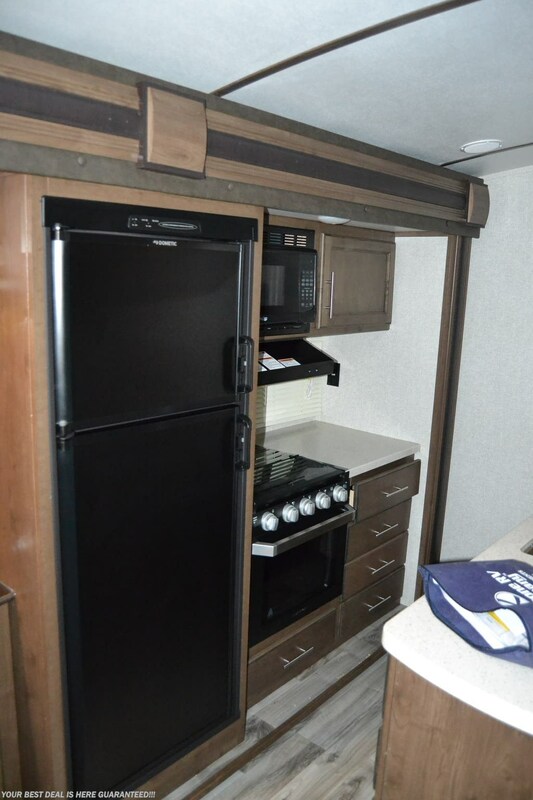 Centrally located are the living and kitchen areas. 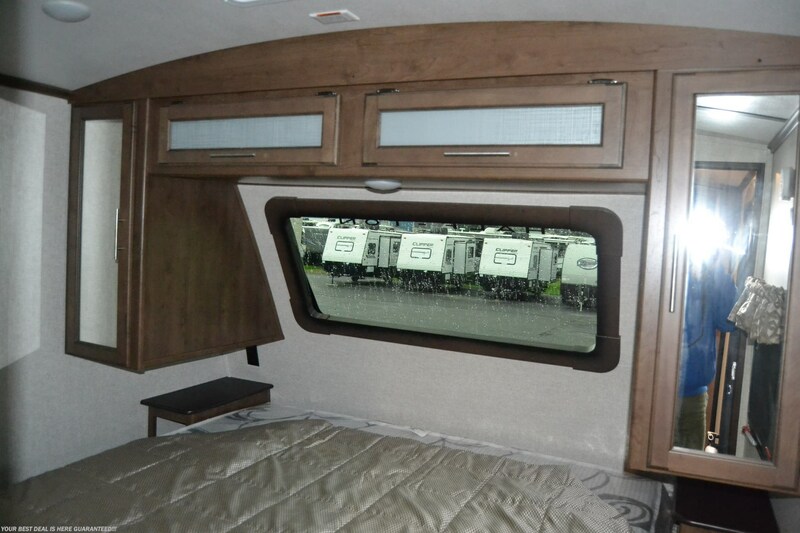 This is the location of two large opposing slide outs. 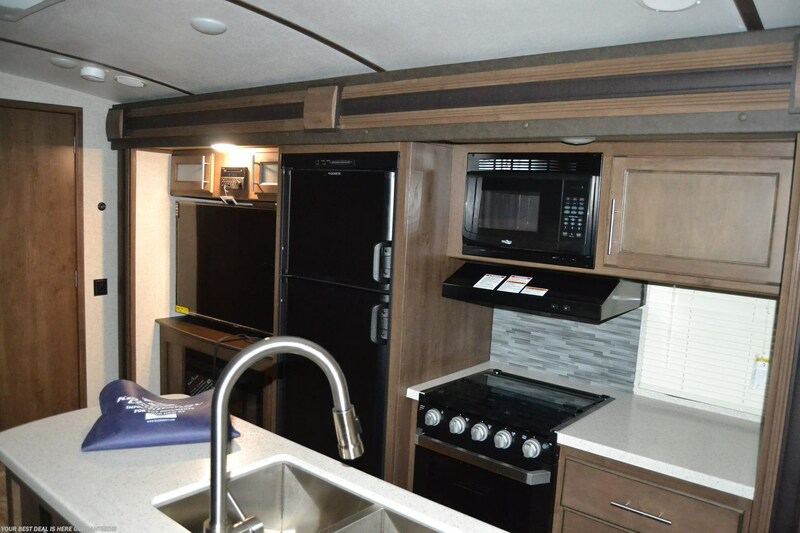 One slide houses the appliances and a large entertainment area that includes a flat screen tv and fireplace while the other houses a full booth dinette and luxurious sofa. 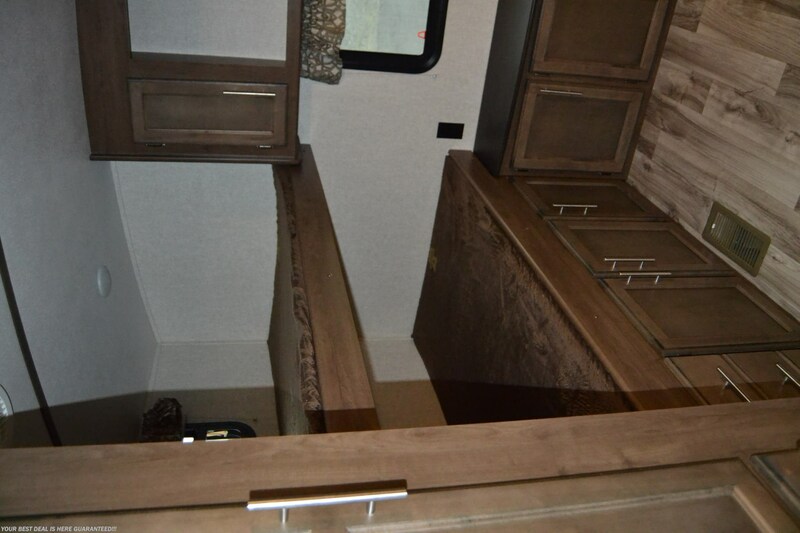 There is also a large center island with a double sink. 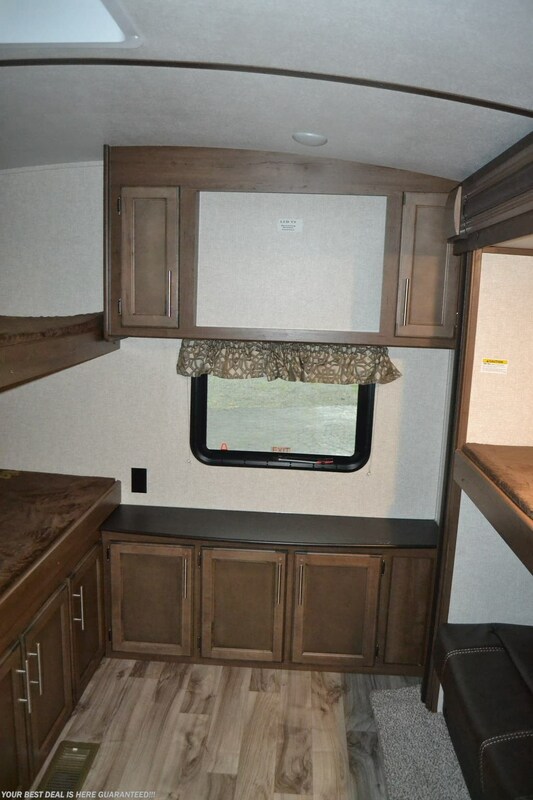 In the rear of the unit is a separate bunk room for the kids. 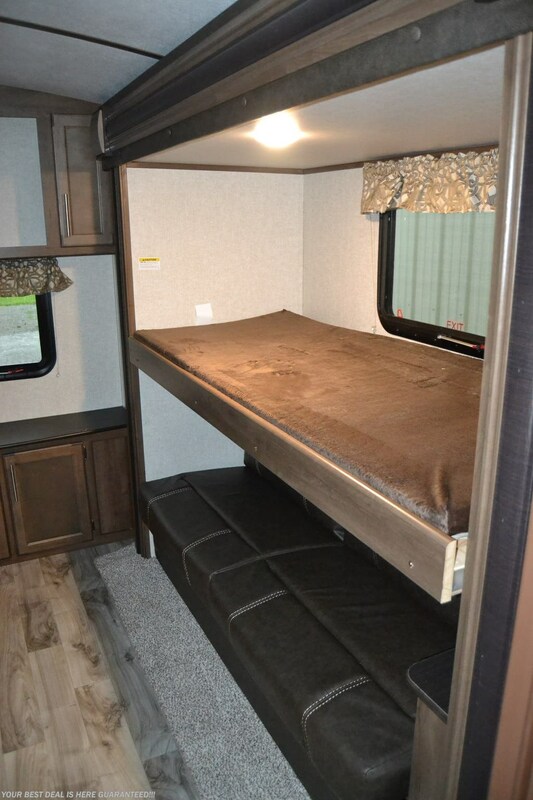 This is the location of the third slide out that houses an upper bunk and lower sofa that easily converts into a bed. 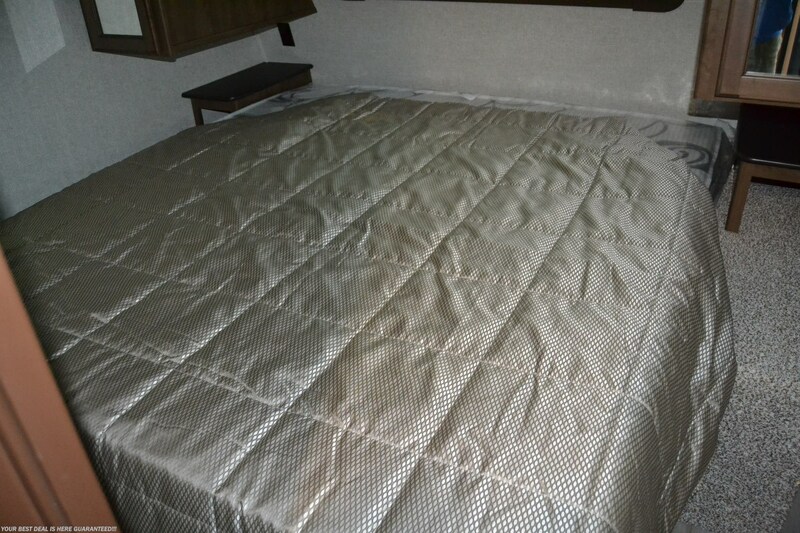 On the opposite side of the room are two more bunks. 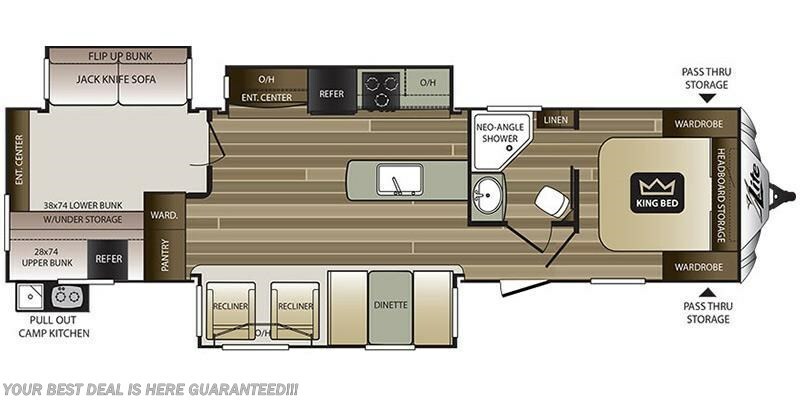 Again, this unit sleeps up to 11 people!! 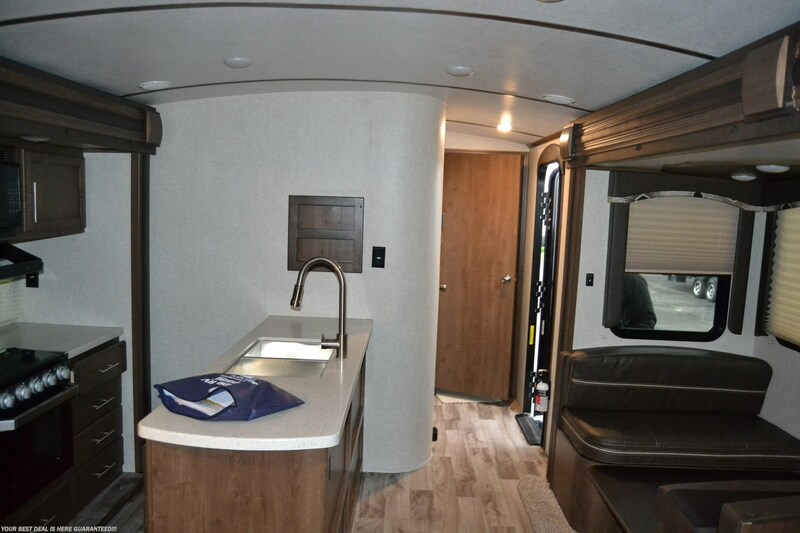 Options and equipment include ducted roof ac, stainless appliances, flat screen tv, fireplace, am/fm/cd/dvd, residential style fixtures and faucets, two power awnings with LED lighting, OUTSIDE KITCHEN, spare tire and carrier, and MORE! 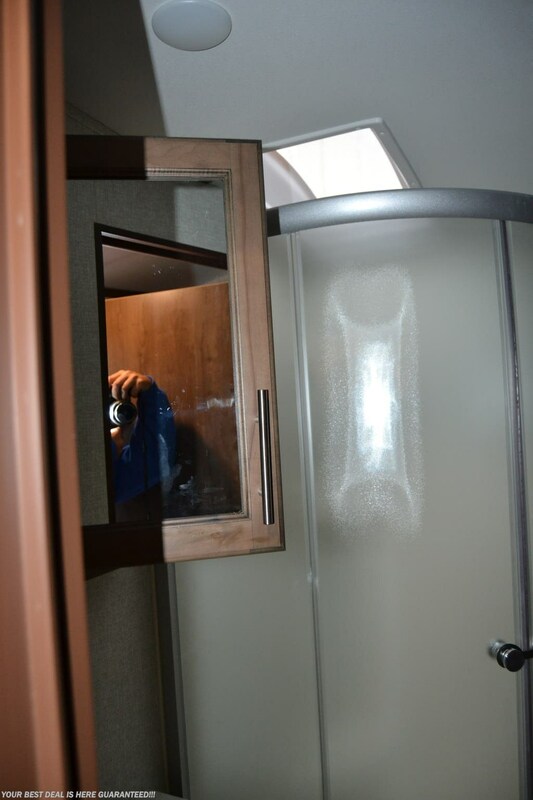 WE WANT YOUR BUSINESS FOLKS!! WE TAKE ALL TYPES OF TRADES!! 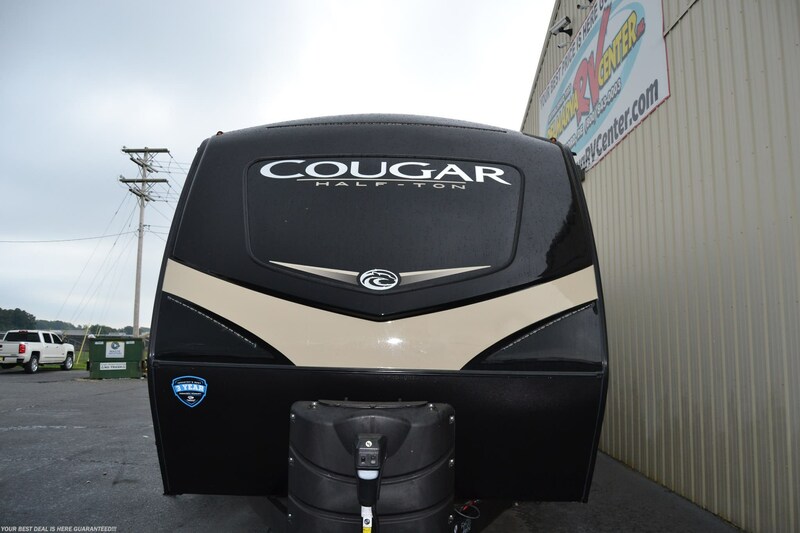 WE CAN PROVIDE FAST AND EASY FINANCING!! 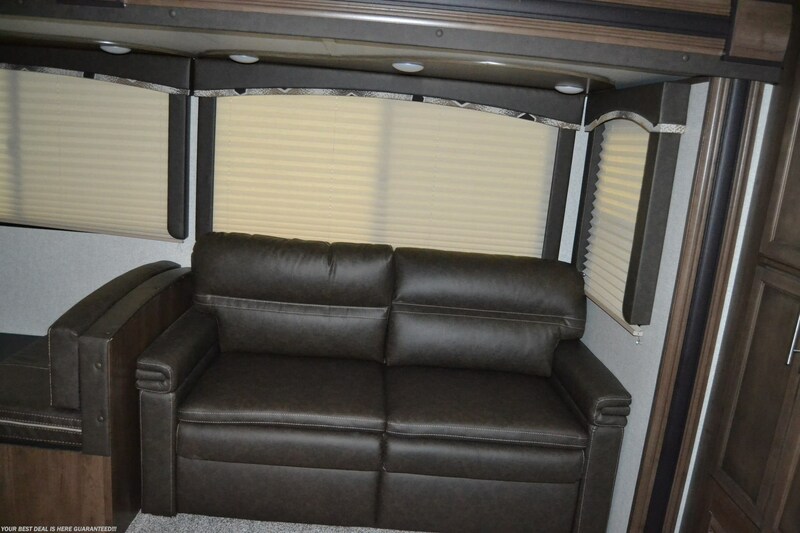 CALL OR EMAIL NOW!! 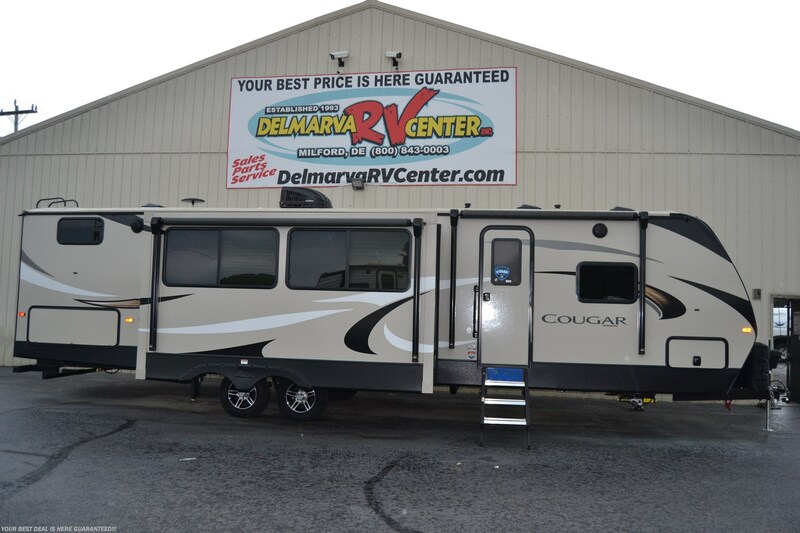 See this Stock # S17452 - 2019 Keystone Cougar Half-Ton 34TSB on Delmarva RV Center in Seaford! 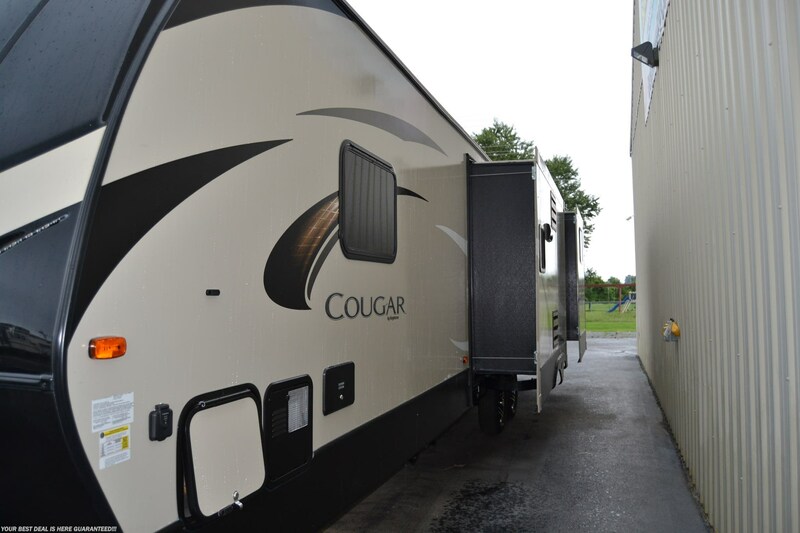 Check out Stock # S17452 - 2019 Keystone Cougar Half-Ton 34TSB on keystonervsource.com!